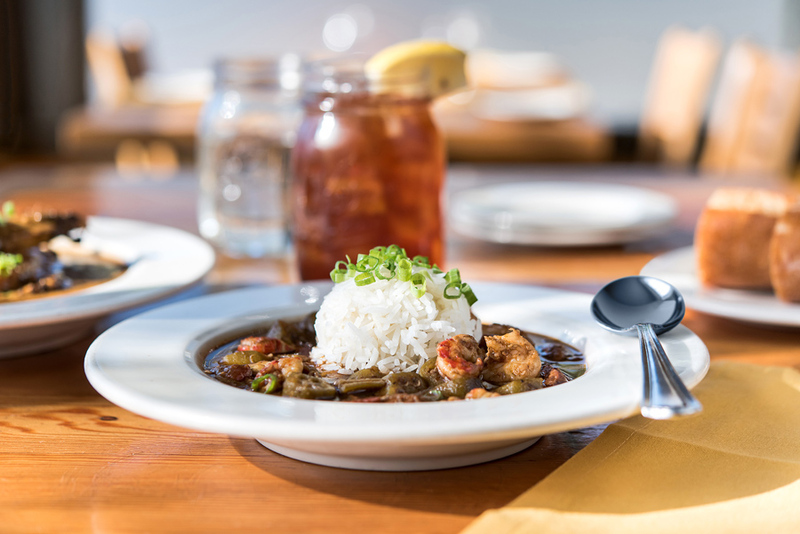 Jambalaya, catfish, hushpuppies, oysters, bourbon, gumbo… are you hungry yet? 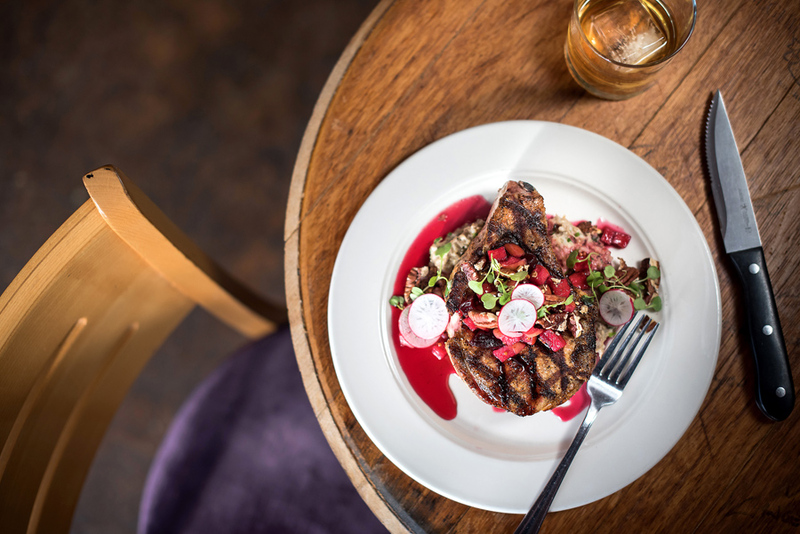 If you enjoy Creole food and haven’t visited chef Seamus over at Acadia Bistro, then your missing out! 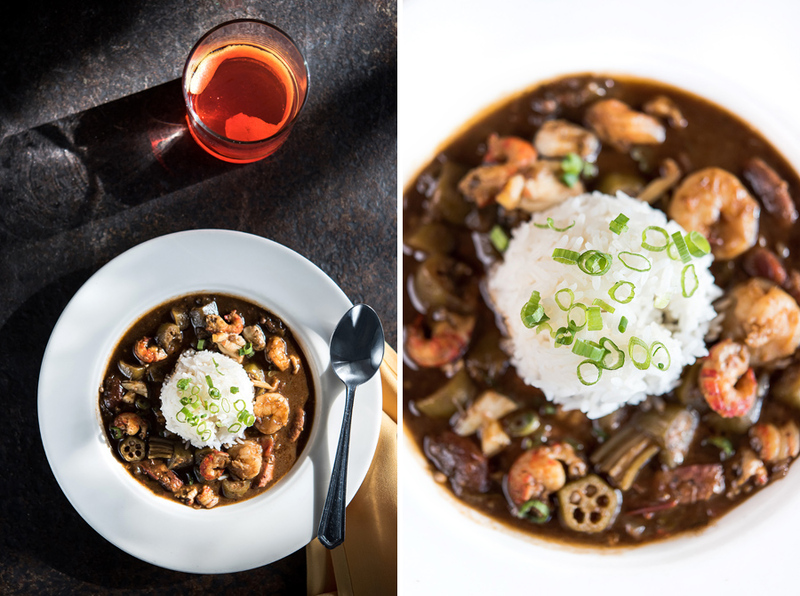 It’s a quaint bistro in NE Portland that allows Portlanders to taste the flavors of New Orleans without a plane ticket. I’ve enjoyed three dinners at Acadia and I’m never disappointed. Here are a few of my favorite images from a recent photo shoot. Enjoy!